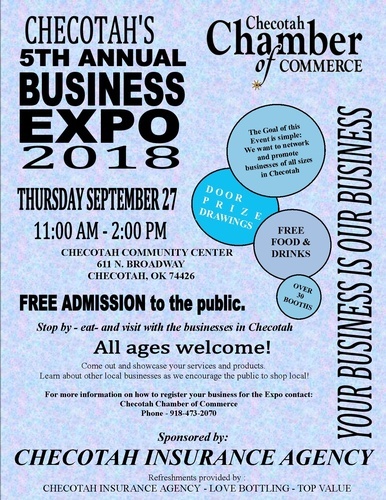 Network and promote businesses of all sizes in Checotah, Okla.
Come out and showcase your services and products. Learn about other local businesses as we encourage the public to shop local. 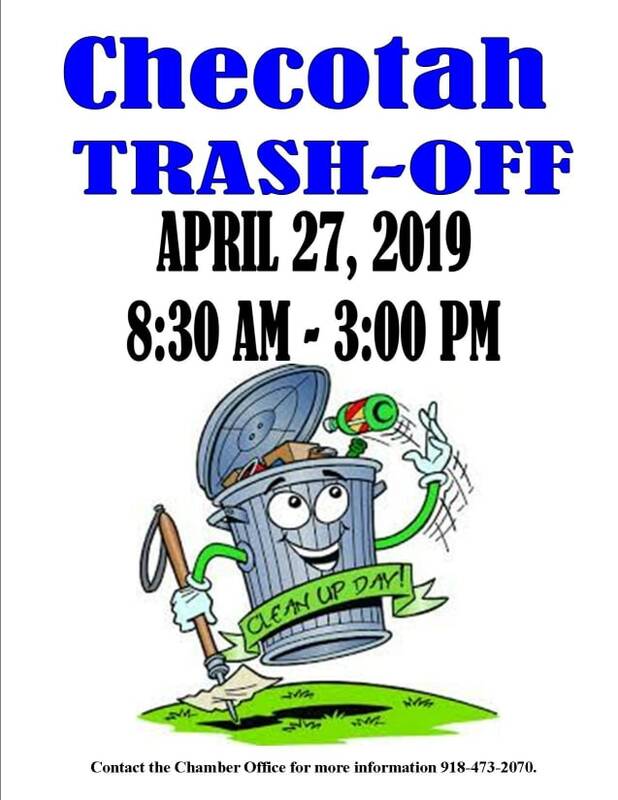 STOP by, eat and visit with the businesses in Checotah, Okla.!! Make a friend! Free Admission to the public! !